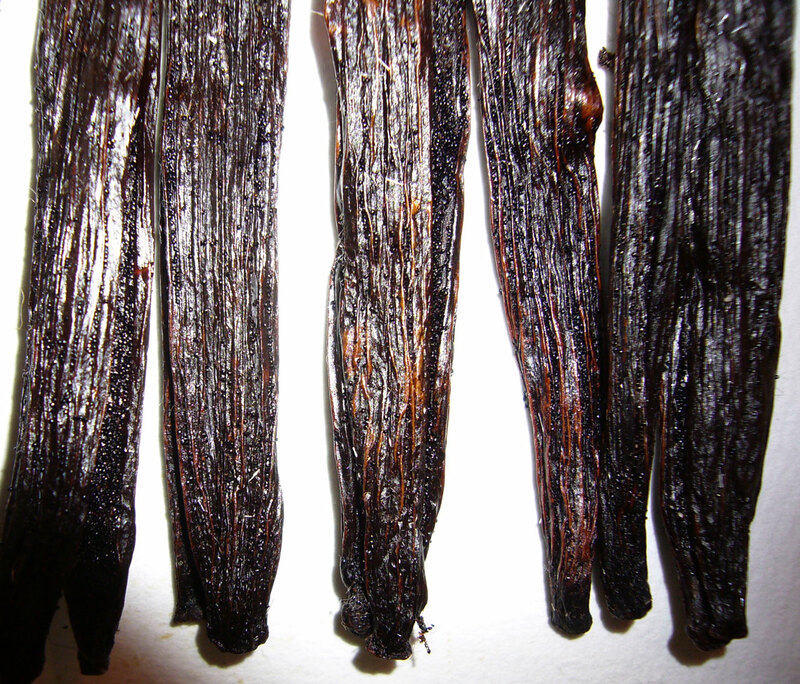 You are currently browsing the archive for the Other vanilla category. 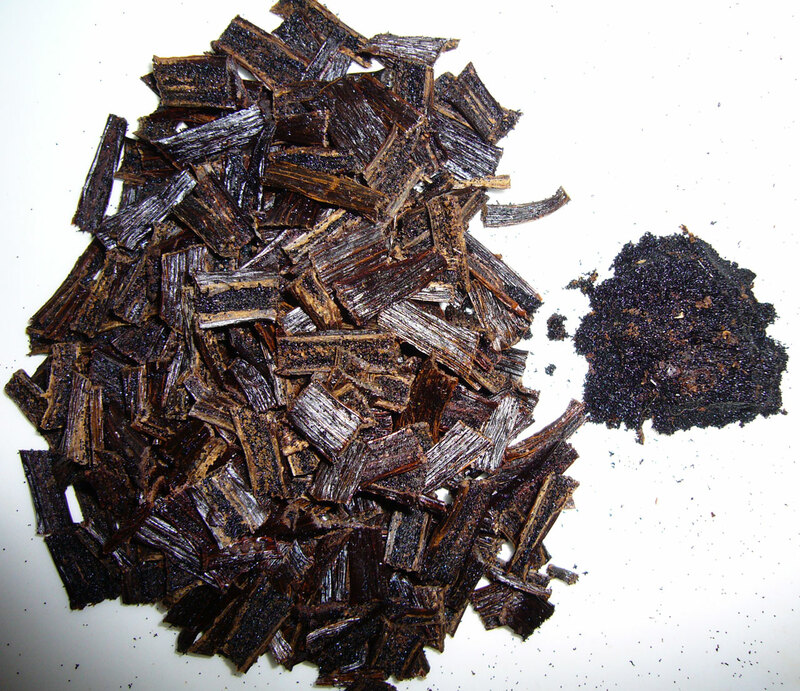 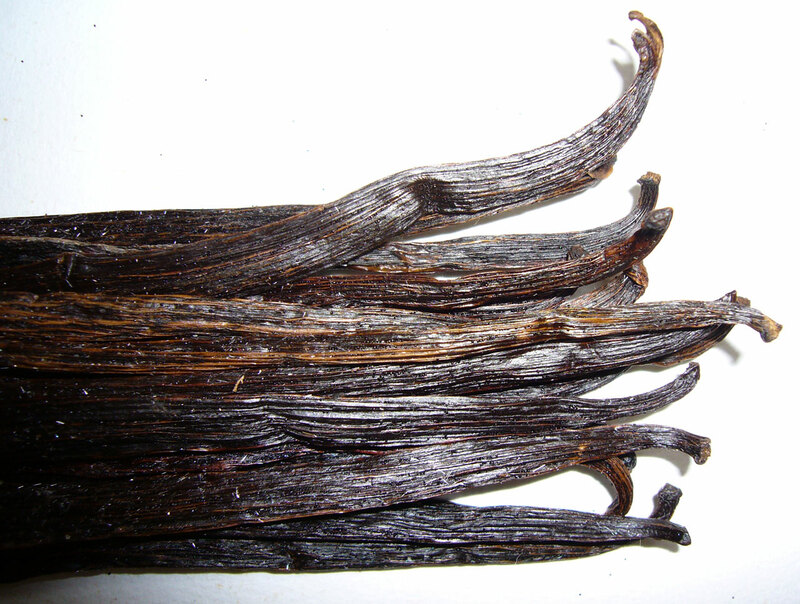 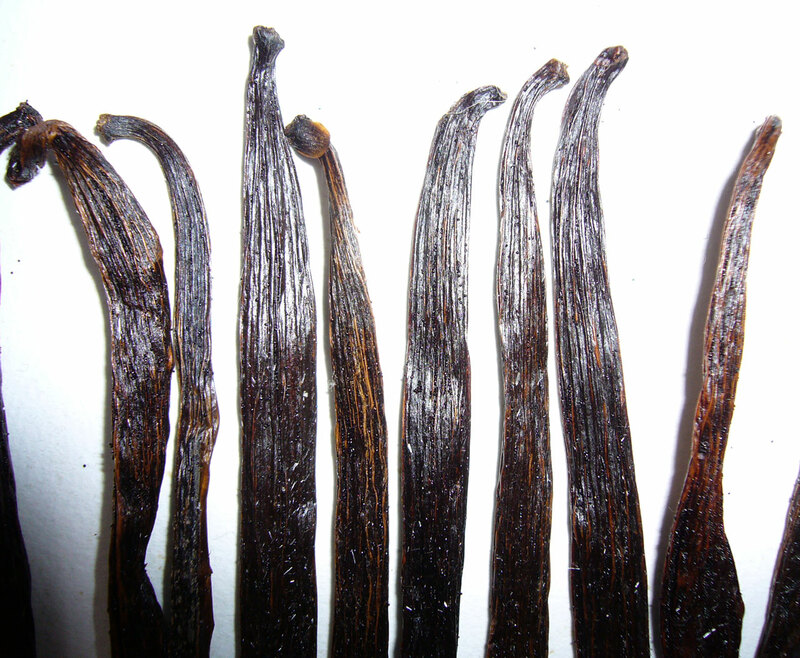 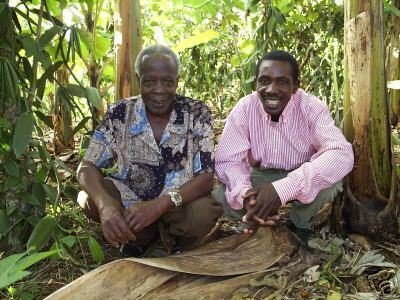 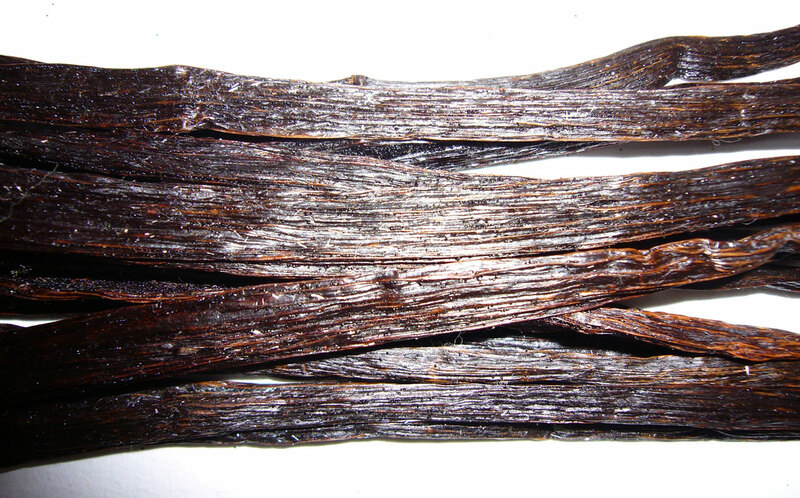 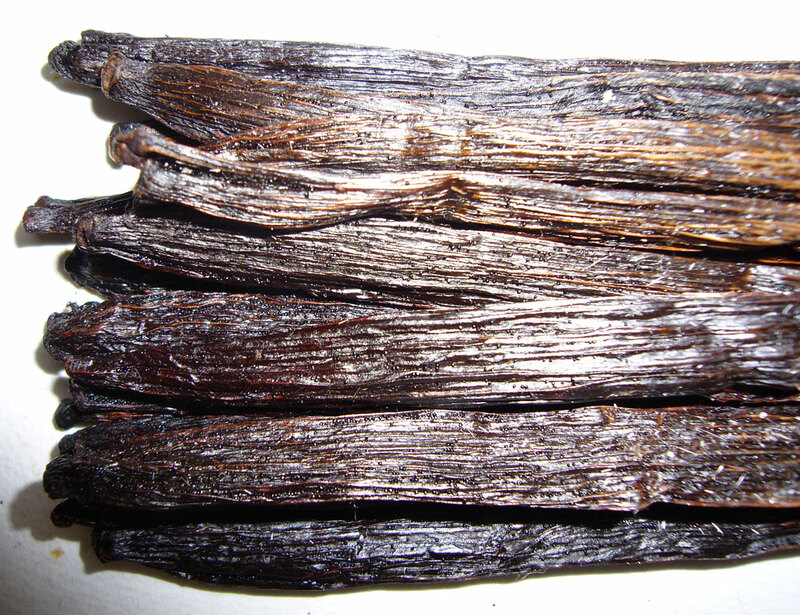 This auction is for 1/4 lb of organically grown Bourbon style vanilla planifolia beans from Uganda. 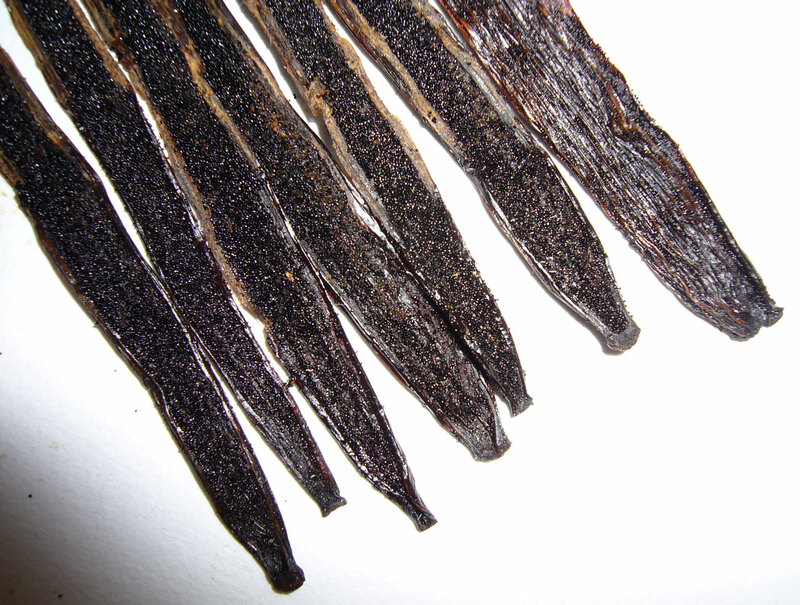 They are plum, pliable, and, most importantly, succulent and flavorful. 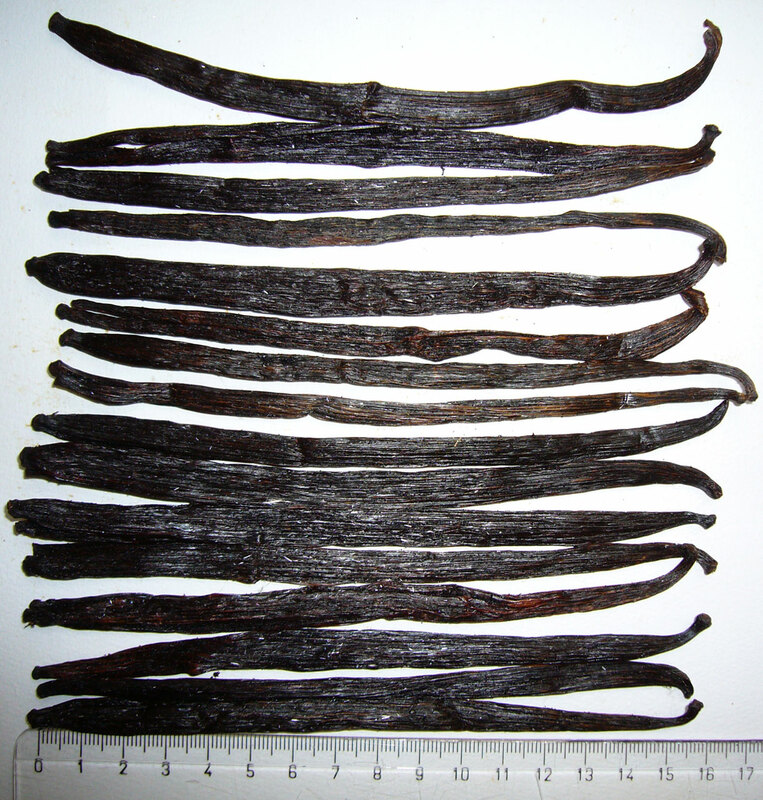 These beans are approximately 7″ – 8″ in length, with 30% moisture content.